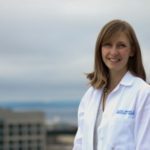 Dr. Alisha Brown is a board certified Emergency Medicine physician and Senior Medical Education Research Fellow at the University of Washington. She earned her medical degree from Georgetown University School of Medicine. 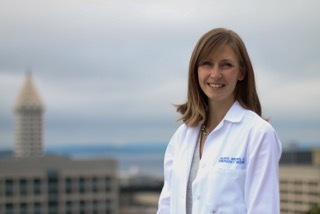 Dr Brown completed her internship, residency and chief residency at the University of Washington. Her research interests include multimedia education, social media and reflective practice. When she isn’t working, she enjoys exploring the Pacific Northwest and re-imagining the world through the perspective of her young daughters.